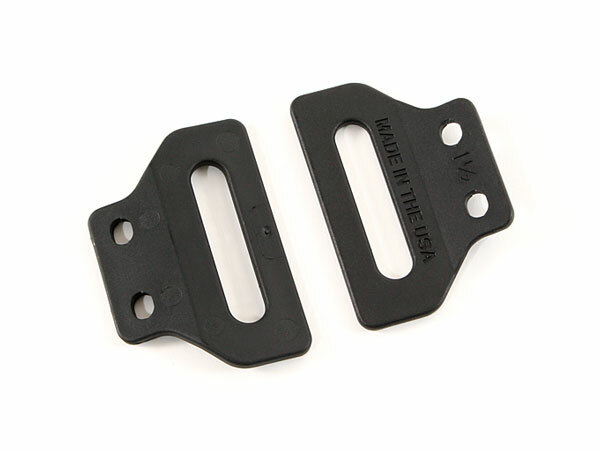 These are OWB (outside-the-waistband) wing-style belt loops. They feature (2) pre-drilled holes and can adapt to practically any placement. They are designed by Multi Mold®. Call (1-877-255-6433) for larger volume pricing.